Bettmeralp - Aletsch in Switzerland is a large resort with 23 lifts that offers skiers an impressive 786 metres (2579 feet) of vertical descent. 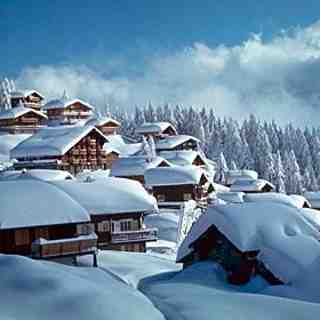 Bettmeralp - Aletsch has 20 pistes with a total length of 99 kilometers (62 miles). Bettmeralp - Aletsch is best suited to intermediate skiers and snowboarders but there is some terrain for beginners and advanced skiers. 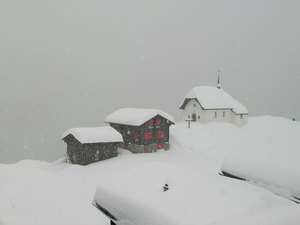 There are 10 kilometers (6 miles) of cross country ski trails at Bettmeralp - Aletsch. For snowboarders, there is a terrain park and 3 half pipes. 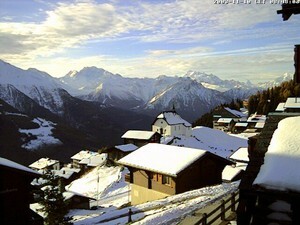 About one third of the pistes at Bettmeralp - Aletsch are covered by snowmaking. 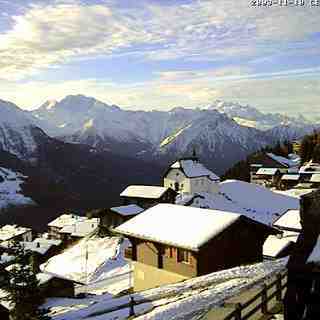 The nearest airport is at Geneva and the nearest train station to Bettmeralp - Aletsch is at Sion. Enjoyed a 3 day ski trip to Bettmeralp (Bettmeralp - Aletsch) during Jan 2015. Fantastic snow conditions, excellent grooming and snowmaking. 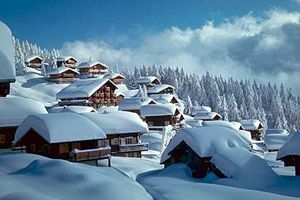 The village is car free and peaceful, with lots of ski in-ski out chalets and hotels. Fast lifts and plenty of varied skiing. Stunning scenery and views of the Aletsch glacier (largest in Europe). Would recommend for a short break.